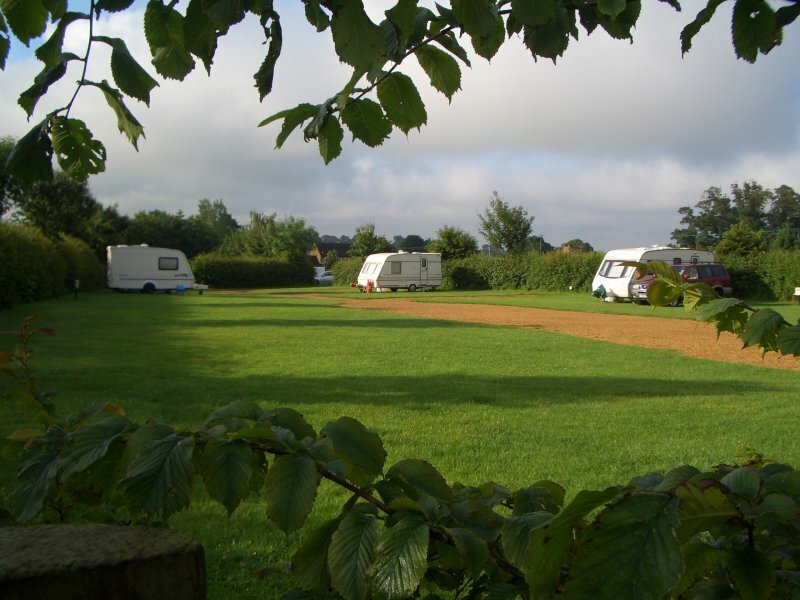 At our Oxfordshire site we have 36 to 40 lovely spacious grass and hardstanding pitches which should fulfil every caravanner’s needs. They all have EHU, 10 to 16amp. The area has lighting in the evening for your safety and convenience and the site is in the main, level, with only a few pitches slightly sloping. The site is lovingly maintained by the campsite team with flower filled troughs and beautiful gardens throughout the facilities.